Rug in photo is representative only. This is a gallery sized runner rug 4’x12′ exclusively available at Alex Cooper only. 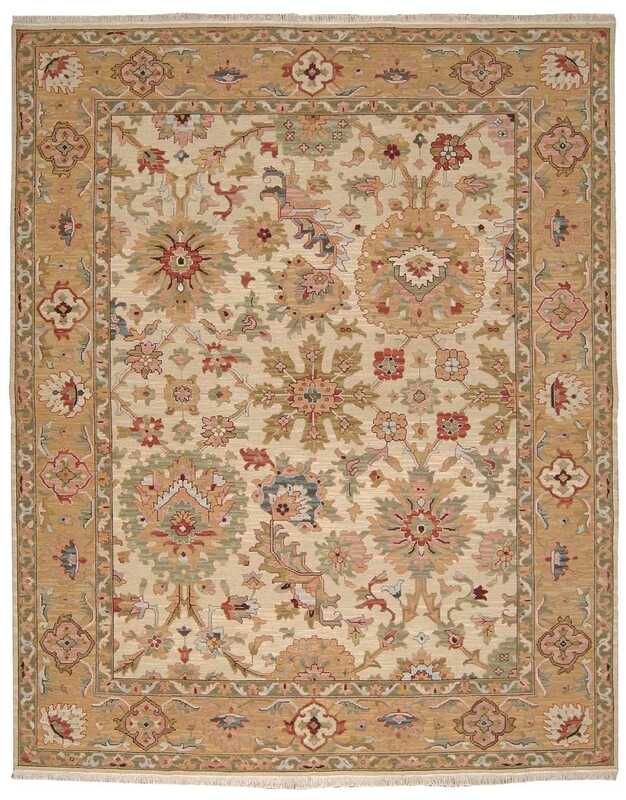 Looking for a similar rug in another size? Call us toll-free 1(800)272-3145 ask for Jamey or Zach (or dial extension 101 for Jamey, and extension 138 for Zach).